Home babywear , born to love , bravado designs , breastfeeding , bummis , children , frugal baby tip , frugal diapering , frugal shopping , fuzzibunz , Gerber , Snappi Cloth Diapering Clearance - 70%-80% OFF!! 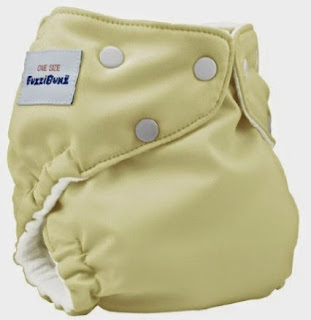 Cloth Diapering Clearance - 70%-80% OFF!! UPDATED WITH EVEN MORE PRODUCTS!! 4-6-4 Cotton Twill Prefolds, Fleece Lined Chinese Prefolds, Terry No Fold Shaped/Contour Diapers, Organic Cotton/Hemp Diapers, Kanga-Dipes Nylon Pocket Diapers, FuzziBunz® Perfect Size Diapers, FuzziBunz® Microfiber Inserts, Cotton Kids Diapers, Basic Connection Nylon Pull On Pants, Bummis Nylon Pull On Pants, Bummis Original Nylon Wraps, Bummis Super Whisper Wraps, Bummis Snap Wraps, Litewrap Diaper Covers, AJ'z Wonderful Wool Soakers, Bummis Training Pants, Snappi® Diaper Fasteners, Babykins Diaper Duffles, Basic Cloth Baby Wipes, Gerber Newborn Caps, Babykins Newborn Scratch Mittens, Bummis Nylon Baby Bib, WELEDA Baby Gift Box, Children's Safety Scissors, Safety 1st Car Seat Cover All!, and Bravado Designs Maternity/Nursing Bra! Grab these bargains before they are all gone!